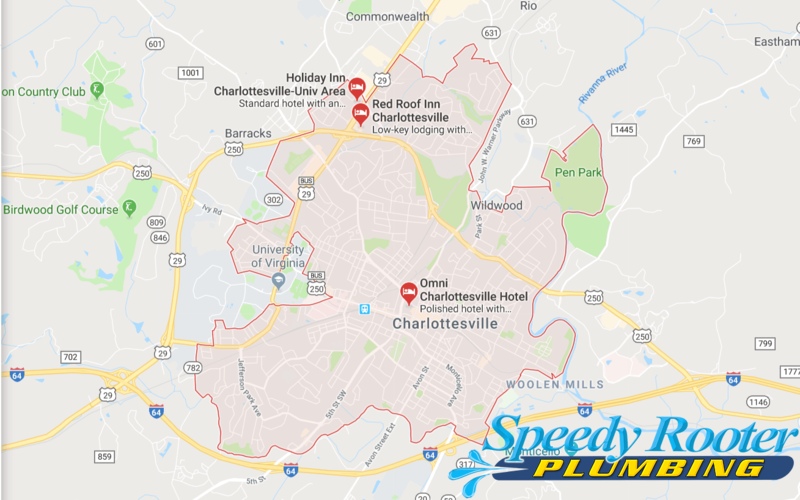 We are a full-service plumbing company and we are among the area’s leading commercial and residential plumbers. Our clients include national brands such as Target, Arby’s, Walgreens, and many more. 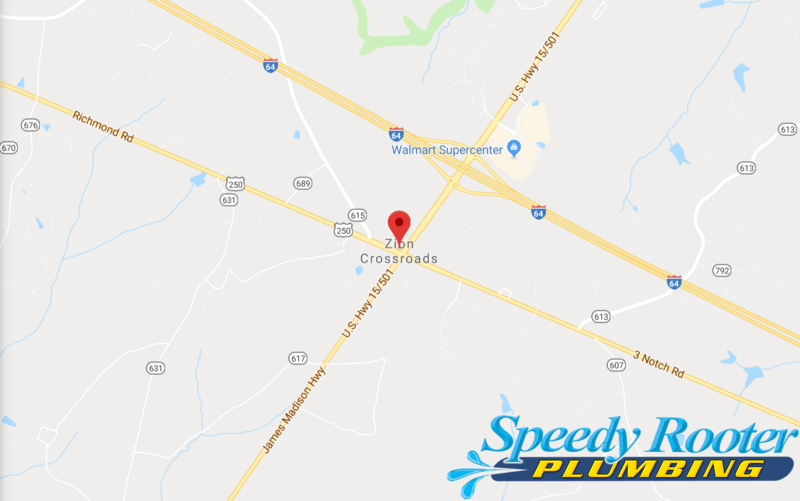 We offer our clients a range of plumbing, sewer, and septic services, including drain cleaning, septic tank pumping and cleaning, trenchless pipe replacement, line location services, plumbing remodeling, and more. All of our service techs abide by our code of ethics, which emphasizes service, integrity, and respect. 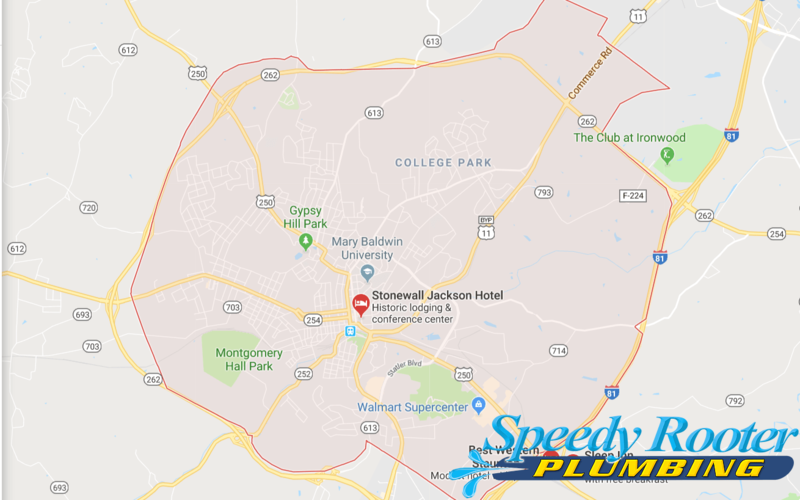 You can count on our plumbers to arrive on time. The quality of our work is important to us, so we always work to or exceed code. At Speedy Rooter, we believe it’s important to build long-lasting relationships with our customers. That’s why we go out of our way to ensure your satisfaction. If you’re ever unhappy with our services, we will work hard to fix the problem as quickly as possible. We never close – we’re available 24/7 for emergency calls. 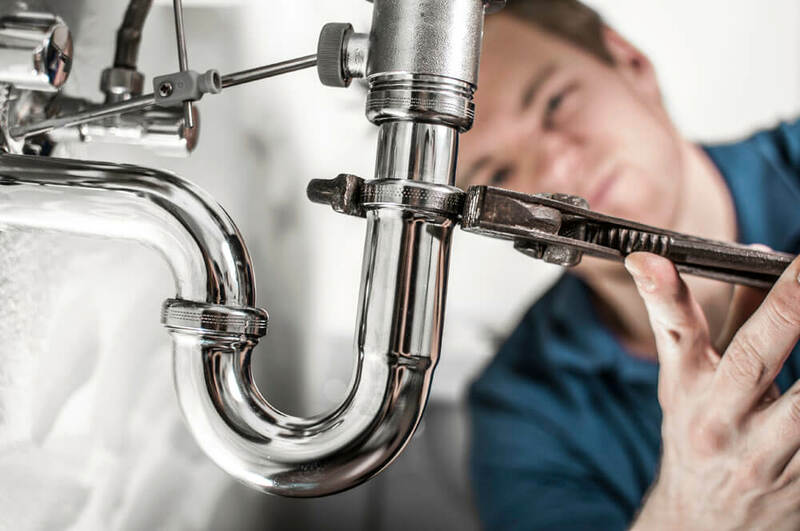 We offer a service agreement for only $7.95 a month, which includes priority service, a 15% discount on plumbing services, on-going safety inspections, and no emergency fees. All of our service techs participate in ongoing training to ensure we stay at the forefront of new technologies. Trenchless plumbing will save you time and money in the long run. Jerry was professional and transparent in his presentation of the job and cost. I was impressed with his care in replacing the sod when refilling the hole.